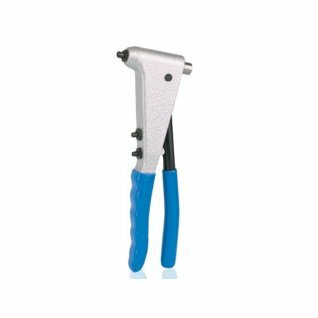 Our hand rivet tools are ideal for a wide range of applications – including Repair & Maintenance, Roofing & Flashing, Heating, Ventilation, Air-conditioning and Sheet Metal Construction. 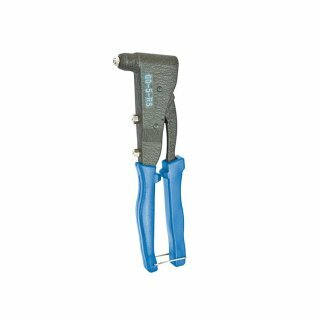 Extended hand rivet tools per manufacturer can be found on our POPSet™ Rivet Hand Tools, Gesipa Hand Riveting Tools and FAR Manual Rivet Tools. 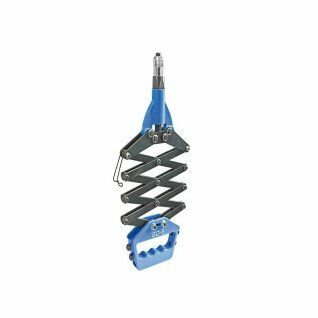 Additionally, we offer a comprehensive parts and maintenance service on all tools, so please contact us if you’re looking for spares. 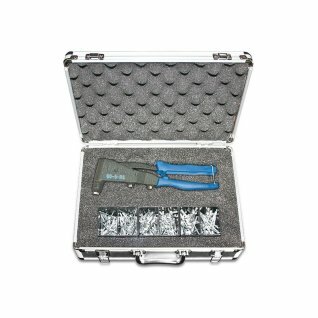 Finally, why not add rivets to your order as well? 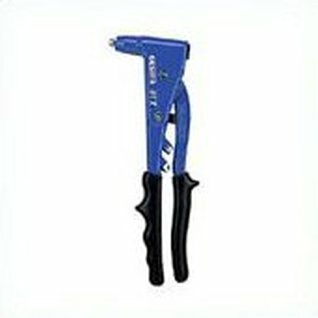 See our easy to use POP® Rivet Directory or Rivet Nuts sections. 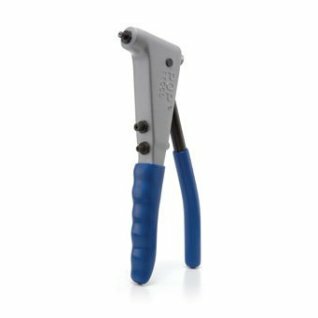 A throwback to the original rivet plier design. 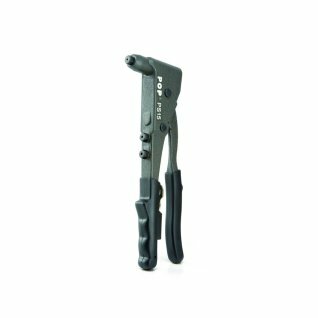 Rivetwise GO-8 Heavy Duty Lazy Tong Rivet Tool supplied boxed with all nosepieces to set from 3.0 - 6.4mm. 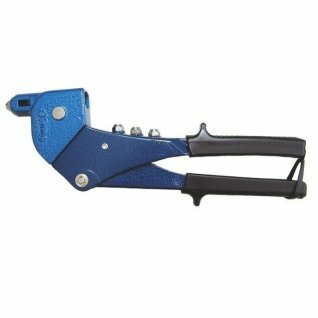 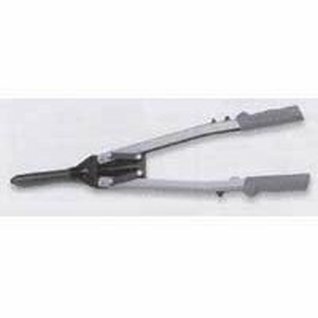 A compact Hand Plier with a diecast aluminium body and forged steel handle. 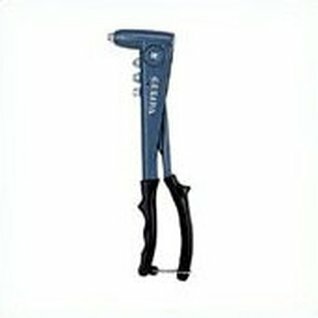 The nose of the tool allows it too get into tight spaces with a 20.0mm diameter and 20.0mm depth. 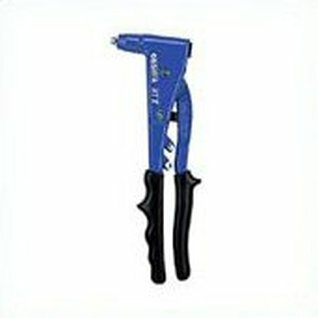 A compact Hand Plier with a diecast aluminium body and forged steel handle. 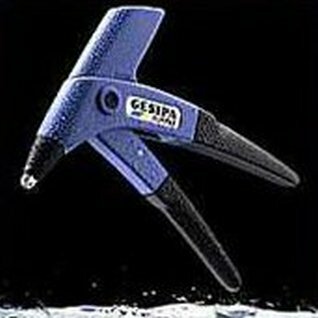 The nose of the tool allows it too get into tight spaces with a 20.0mm diameter and 20.0mm depth. 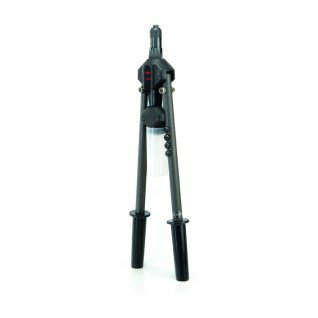 Supplied in a foam lined aluminuim carry case and variety of 220pcs of 3.2, 4.0 & 4.8 diameter Alum/Steel Dome Head Multigrip rivets. 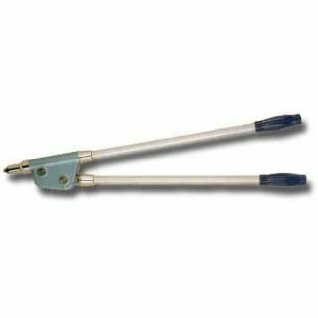 Tool housing and handle :- High-grade aluminium die casting. 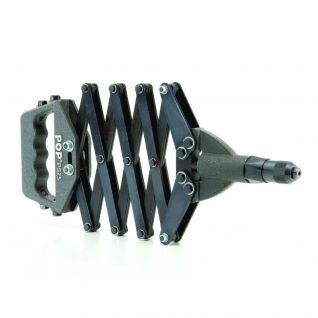 Slim housing for hard-to-reach riveting places. 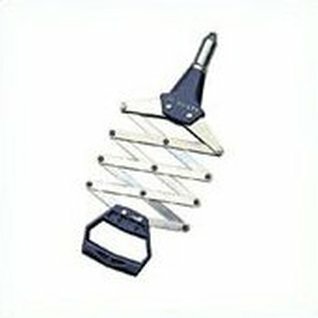 Tool housing :- high-grade aluminium die casting; due to closed design very rigid and protective. 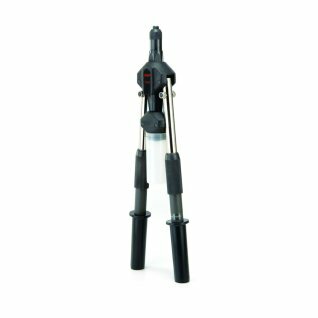 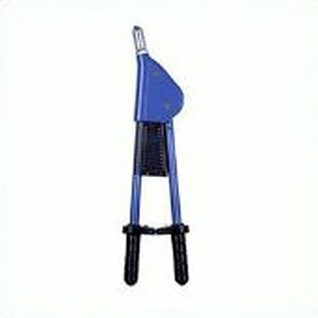 Firm housing lever and comfortable grip design: for easy operation.